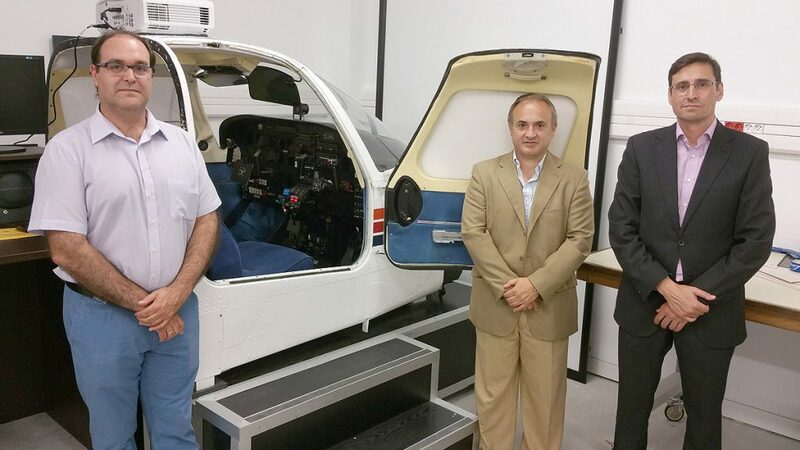 FTEJerez is pleased to announce that the school has donated its Seneca FNPT II flight simulation training device to the University of Cadiz’s school of engineering (ESI). 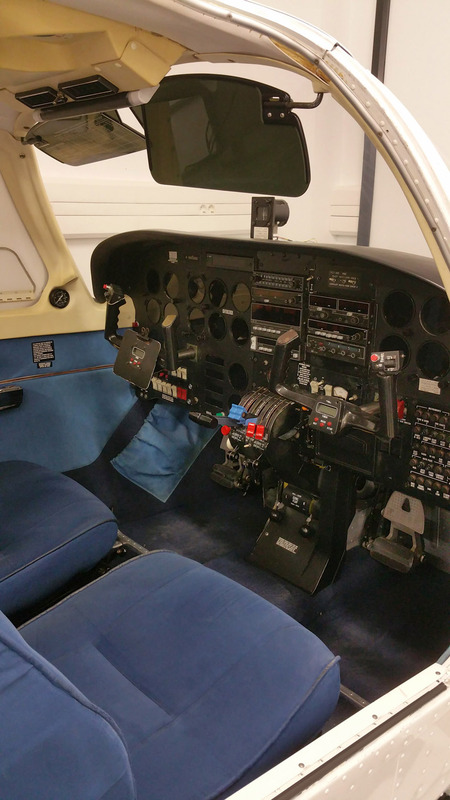 The sim will allow ESI’s aerospace engineering undergraduates to practice real flight operations. This will enable them to have a better understanding of the operational aspects of an aircraft. Oscar Sordo, FTEJerez CEO stated that “this donation strengthens our cooperation with the University of Cadiz, offering their school of engineering a device that has been of great use at FTEJerez, with many of our 2,000 graduates having trained in this simulator”. On behalf of UCA, ESI’s Head of School, Juan José Domínguez, said that “cooperating with local businesses is essential for any faculty as not only is it an added value to our academic responsibilities, but also helps us engage with the industry network”. UCA’s school of engineering offers 6 different engineering degrees, 4 double degrees and 6 MSc’s from its campus in Puerto Real. Over the last few years, they have signed more than 350 contracts to provide scientific and technical research for national and international companies.